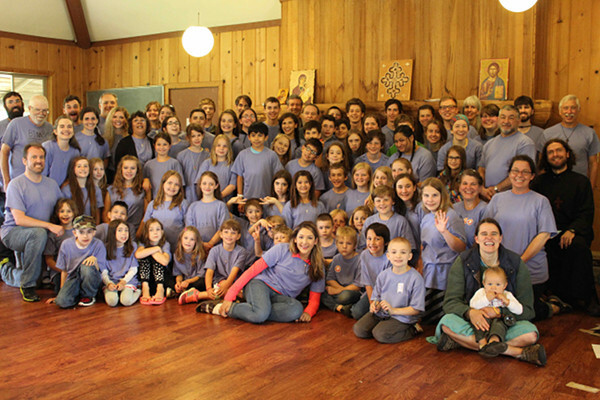 OCA Pacific Northwest Deanery welcomes all kids ages 7-17 to the Summer Camp from August 7th to August 10th (Monday-Thursday) at All Saints Camp in Gig Harbor, WA. For more information and registration forms please visit their website. The cost is $150 per camper, and the registration deadline is July 1st. This entry was posted in camp, youth events and tagged camp, OCA, summer, youth. Bookmark the permalink.